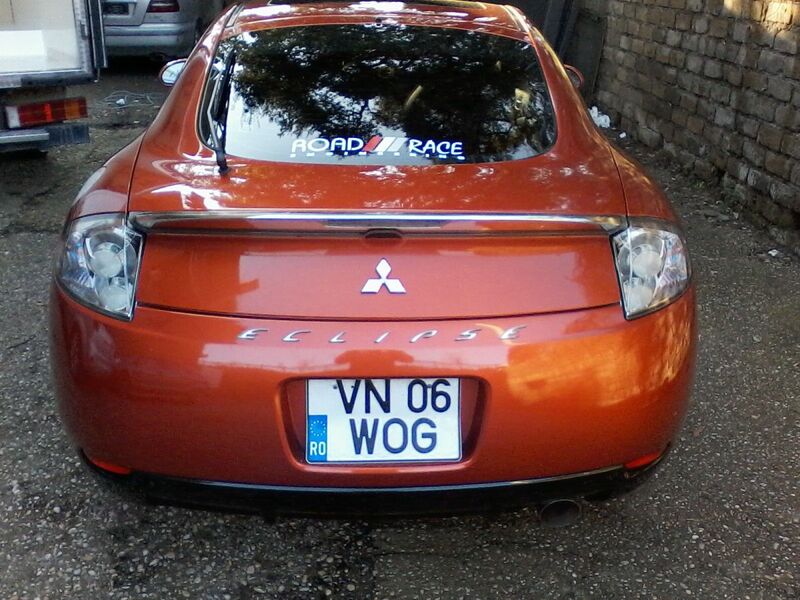 One of our 4G Eclipse customers in Rome asked for some Road/Race stickers with his order for springs and exhaust. He was nice enough to send us a pic! This entry was posted on May 3, 2013. It was filed under Blog and was tagged with 4G, Customer Cars, License Plates, Pic of the Day.